Meadors Design Services adds another dimension through which we can enhance our projects and provide a higher level of support to our company, team, and clients. It provides us with an all-around, in-house ability to support our architects and designers with added tools, through the use of custom-built templates and mock-ups, small batch manufacturing, drawing and graphic design services. New digital and manufacturing technologies compliment the experienced craftsmen and designers on staff. The use of a variety of 3-Dimensional physical and computer models as design and presentation tools significantly aids the design process. Our aim is to satisfy our clients' needs through innovation, attention to detail, and quality work. 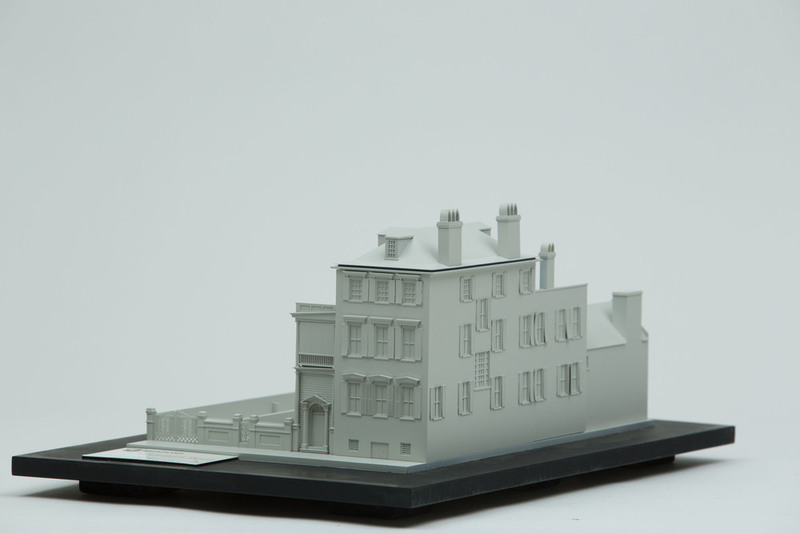 Michael is a designer and model maker with extensive experience as an architectural model builder. He manages our Design Services Workshop. His experience includes using CAD to create parts for models and objects, using traditional techniques, laser cutting, and 3D printing or Rapid Prototyping. Design Services supports the architectural department with presentation graphics, small run design details, research, and photo documentation. Michael liaises with our wood shop and other trades to incorporate new technologies into our projects. He has an Interior Design degree from Witwatersrand Technikon in Johannesburg, South Africa. Alika Brooks has a background in industrial design, model making, and digital fabrication. At Meadors he brings modern fabrication technology and techniques together with the traditional craftsmanship of our shop. He designs processes for one-off and small batch manufacturing, designs tooling applications for custom millwork, and sees the many small, unique, and unconventional jobs that come into our shop through from start to finish. He is a dynamic member of the Meadors team and interacts with all of our departments on a regular basis.